All Clarksburg homes currently listed for sale in Clarksburg as of 04/20/2019 are shown below. You can change the search criteria at any time by pressing the 'Change Search' button below. 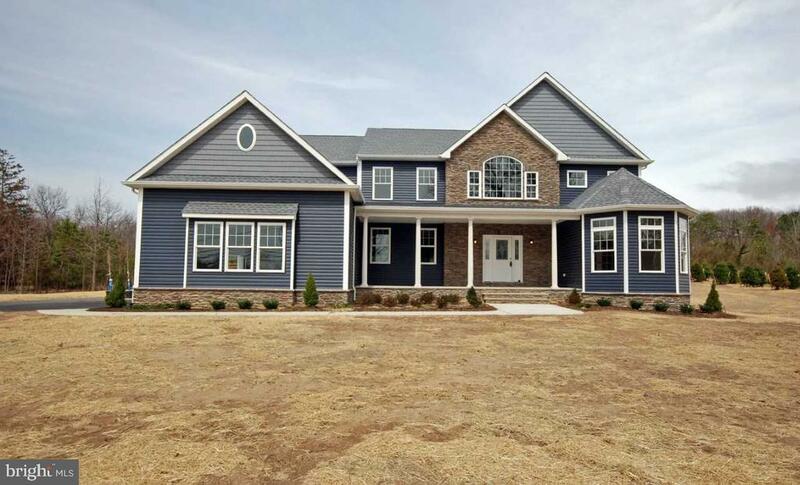 "OPULENT CUSTOM NEW CONSTRUCTION IN SOUGHT AFTER MILLSTONE. COUNTRY LIVING AT ITS VERY BEST! AS YOU ENTER THIS BEAUTIFUL HOME WITH A GRAND ENTRANCE FEATURING A BUTTERFLY STAIRCASE, SOARING CEILING (22FT) IN FOYER YOU WILL BE DELIGHTED. THIS GORGEOUS 4,950 SQ. FT. HOME IS ADORNED WITH A GOURMET KITCHEN W/ GRANITE COUNTERS, LARGE CENTER ISLAND, S/S APPLIANCES, WALL OVEN WITH BUILT IN MICROWAVE, LARGE PICTURE WINDOW. LOVELY BREAKFAST AREA OVERLOOKING DECK. LARGE FAMILY ROOM WITH 20 FT. CEILING, TWO STORY WINDOWS AND GAS FIREPLACE, SECOND STAIRCASE. FIRST FLOOR HAS A STUDY AND AN OFFICE. ENORMOUS MASTER BED. RETREAT WITH HUGE CLOSETS AND WORK-OUT ROOM. PRINCESS SUITE IN SECOND BED. JACK AND JILL BATH ADJOINS BED. THREE AND FOUR. BASEMENT HAS 9 FT. CEILINGS WITH SUPERIOR WALLS HARDWOOD FLOORS, RECESSED LIGHTS, TWO ZONE HEAT/AIR COMPLETES THIS MUST HAVE HOME."